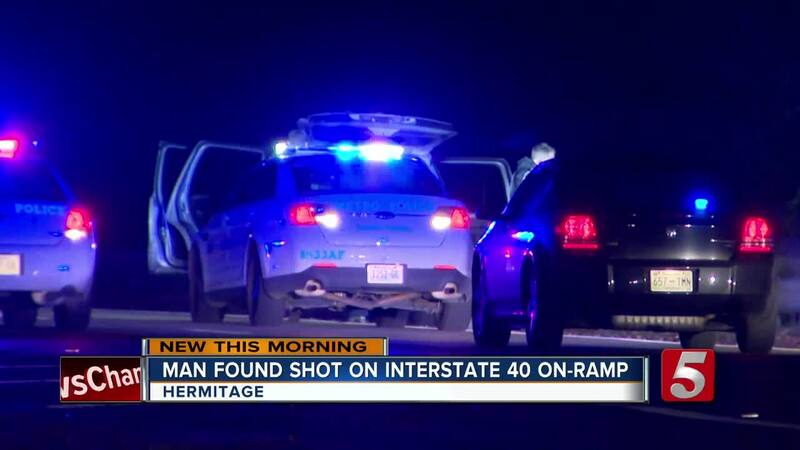 Metro Police are investigating a suspicious shooting that closed at least one I-40 West on-ramp Friday night. Police found a man with life-threatening injuries in the backseat of a car near exit 221. The car was parked by the on-ramp on Central Pike. Police shut down the ramp and road to investigate. Officers said the victim was shot in the torso. They said there was no sign of a driver or other people when police arrived. Investigators aren't sure where the shooting happened in proximity to where the car and victim were found. The victim wasn't able to describe to police what he went through and was transported to Vanderbilt University Medical Center.